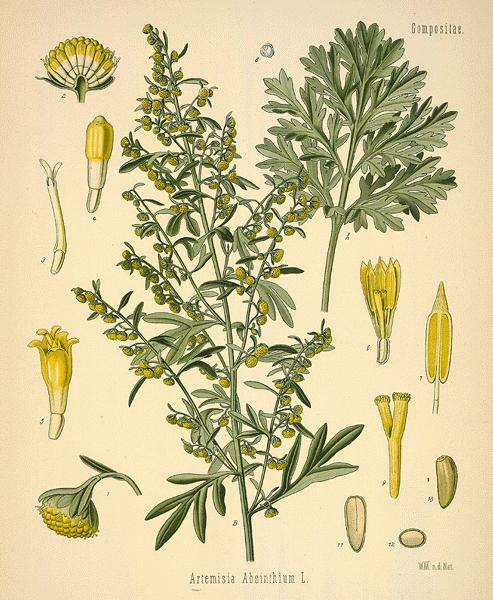 Artemisia absinthium, sometimes referred to as grand wormwood, is one of the most important herbs in Lucid Absinthe. 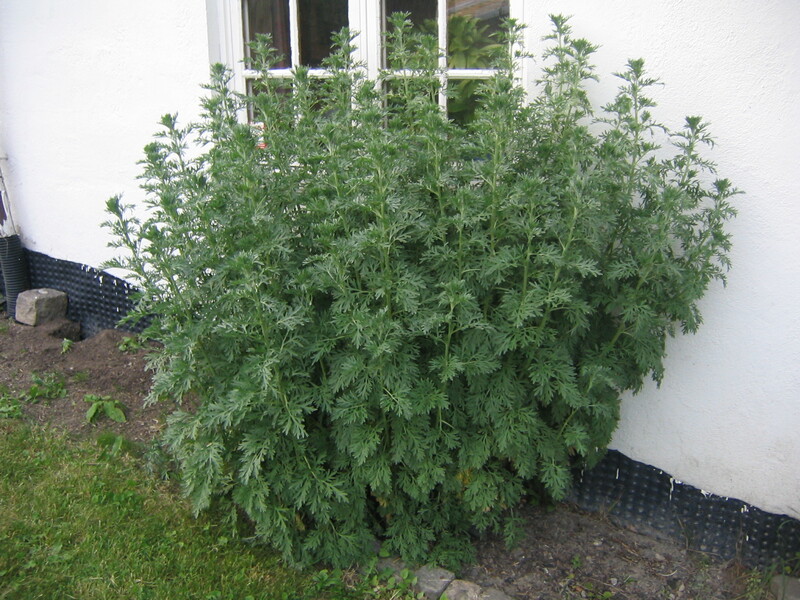 Lucid’s Artemisia absinthium is grown in France, but the herb does also grow in North America. 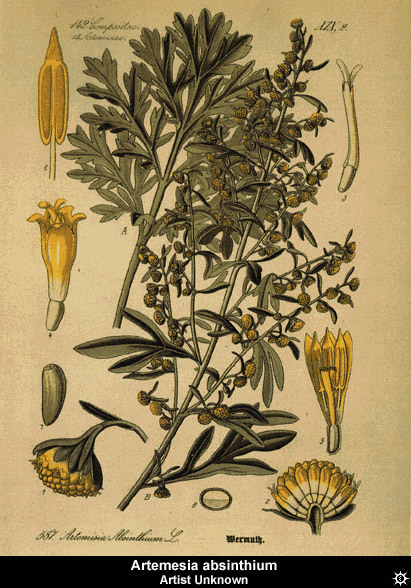 Artemisia absinthium has been used since ancient times. In fact, the herb is mentioned seven times in the Old Testament and once in the New Testament.